By buying this product you can collect up to 780 loyalty points. Your cart will total 780 points that can be converted into a voucher of Rs. 78.00. Suvarna i.e. Gold which is known for its precious quality since many decades. 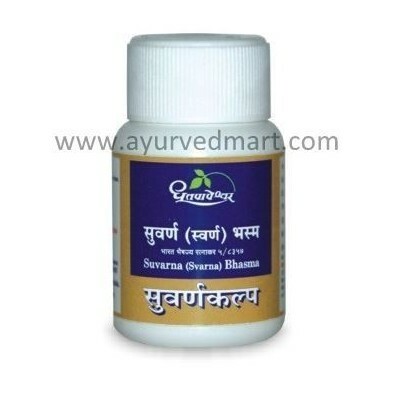 It has been said that where all other treatment fail administration of Suvarna is fruitful. 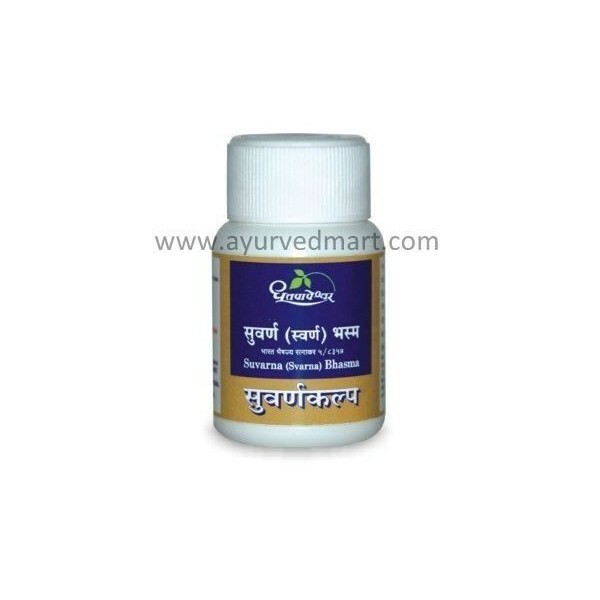 Suvarna Bhasma is most efficacious being Paradmarit.